Before heading out; Know your limits. This video provides a few suggestions things you should be aware of before going on your next paddle. Wondering how you can make yourself visible on the water? This video provides a few suggestions of different tips and things to buy to help you safely get out and paddle. This video is about the importance of taking a paddle class. In the video we provide some suggestions on why it is important to take a class from a trained instructor before you head out on the water. This video will also give you demonstrations of a few fun rescue techniques you could learn how to do during a class. Before you head out, make sure you create a paddle plan. 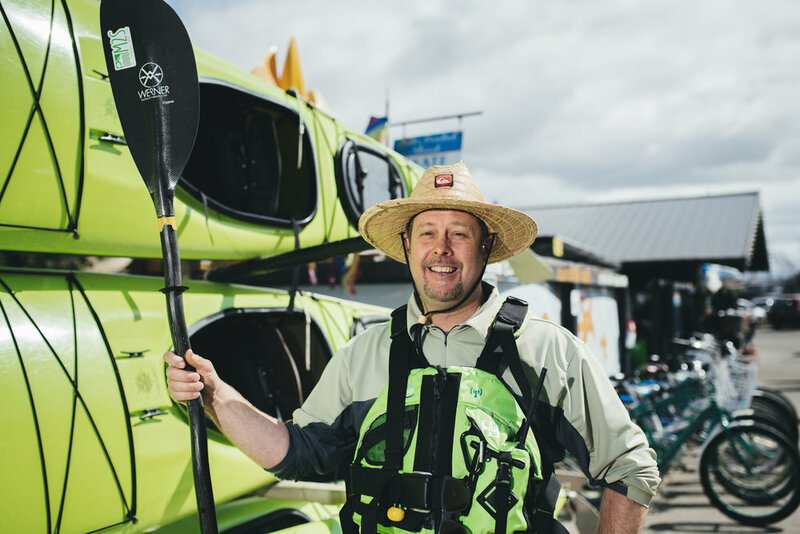 This video provides a few suggestions of things you should be aware of before you head out on your next paddle adventure. Wondering what to bring with you before your next paddle? This video provides a few suggestions of different objects you may want to carry with you before you head out on the water. Wondering which personal flotation device to buy? This video provides a few suggestions of different types of PFD's you may encounter while shopping around.